The durable goods merchant wholesalers market consists of sales of capital or durable goods to other businesses by durable goods merchant wholesalers. These entities (organizations, sole traders and partnerships) generally take title to the goods that they sell; in other words, they buy and sell goods on and generally take title to the goods that they sell; in other words, they buy and sell goods on their own account. Durable goods are new or used items generally with a normal life expectancy of three years or more. 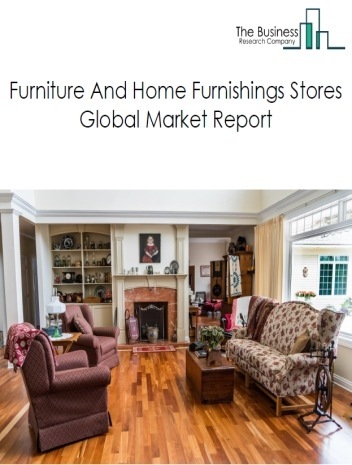 They include items such as motor vehicles, furniture, construction materials, machinery and equipment (including household-type appliances), metals and minerals (except petroleum), sporting goods, toys and hobby goods, recyclable materials, and parts. 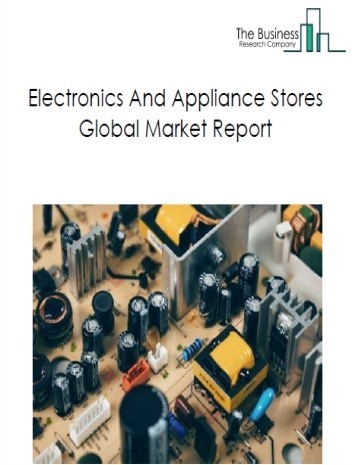 The durable goods merchant wholesalers market size is expected to increase by 2021, significantly growing at a stable CAGR during the forecast period. 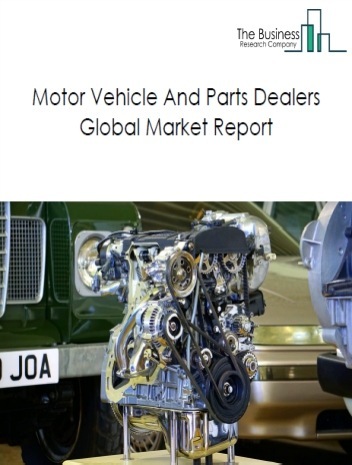 The growth in the durable goods merchant wholesalers market market is due to factors such as rise in disposable income growing economy . 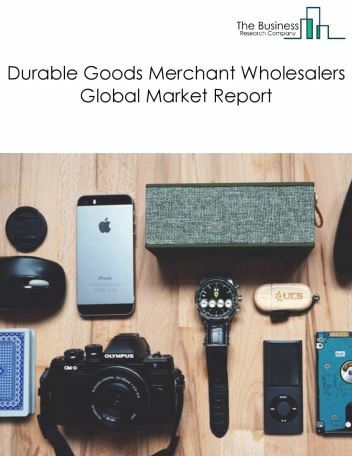 However, the market for durable goods merchant wholesalers is expected to face certain restraints from several factors such as growing awareness for online shopping and increased taxes. 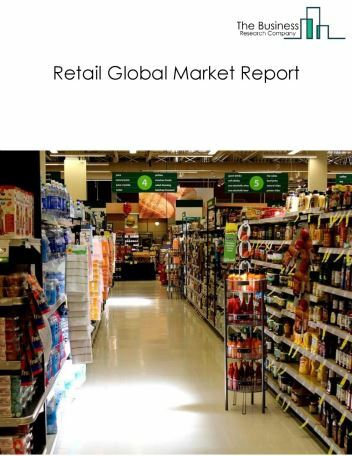 The global durable goods merchant wholesalers market is further segmented based on type and geography. By Type - The durable goods merchant wholesalers market is segmented into motor vehicle and motor vehicle parts and supplies merchant wholesalers, furniture and home furnishing merchant wholesalers, lumber and other construction materials merchant wholesalers, professional and commercial equipment and supplies merchant wholesalers, metal and mineral (except petroleum) merchant wholesalers, household appliances and electrical and electronic goods merchant wholesalers, hardware, and plumbing and heating equipment and supplies merchant wholesalers, machinery, equipment, and supplies merchant wholesalers, miscellaneous durable goods merchant wholesalers among these segments, the motor vehicle and motor vehicle parts and supplies merchant wholesalers accounts for the largest share in the global durable goods merchant wholesalers market. 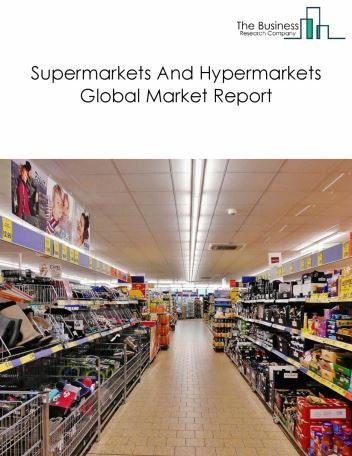 By Geography - The global durable goods merchant wholesalers market is segmented into North America, South America, Asia-Pacific, Eastern Europe, Western Europe, Middle East and Africa. Among these regions, Asia Pacific was the largest region in the global Durable Goods Merchant Wholesalers market. 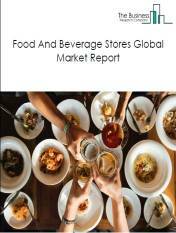 Technology implementation in the wholesale industry increases the efficiency and streamlines operations. 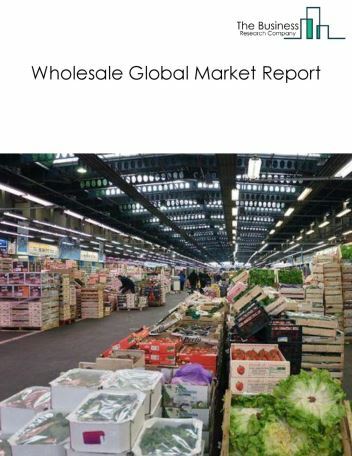 Digitization in wholesale trade market enhances the customer experience by efficiently engaging with them through seamless connectivity. Digitization allows the wholesale companies to automate their sales order process and create an omni-channel strategy that is interacting with customers on all sales channels and giving customers with multiple purchase options. Wasco, a leading wholesaler of central heating and plumbing products is using a solution which manages and publishes product information across all channels with the aim of creating a unique omni-channel customer experience. Potential Opportunities in the Durable Goods Merchant Wholesalers Market With the increase in population and rise in economy in developing countries, the demand for all types of goods increased hence, the scope and potential for the global durable goods merchant wholesalers market is expected to significantly rise in the forecast period.